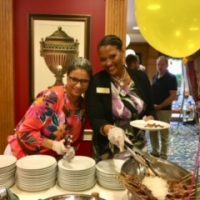 » Read More about Summer BBQ’s are Back! 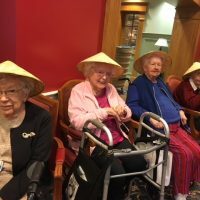 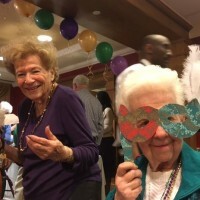 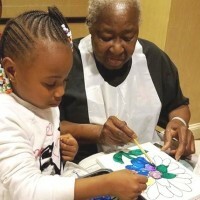 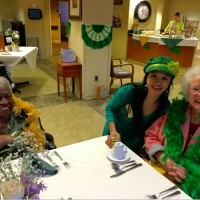 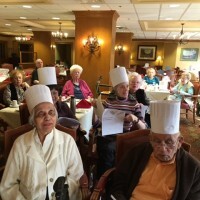 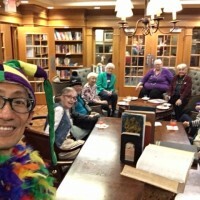 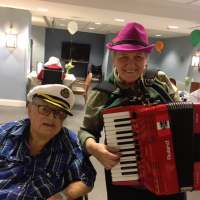 Our monthly themed events are always looked forward to by the residents. 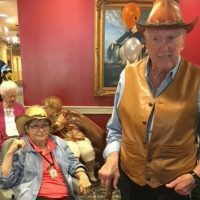 The Fall Harvest was yet another successful event! 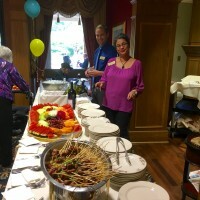 Delicious food and music provided by guitarist Peter Fields made for a wonderful evening together. 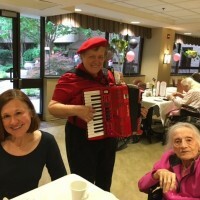 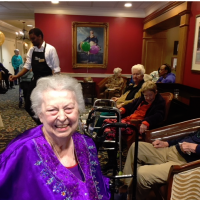 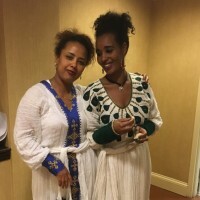 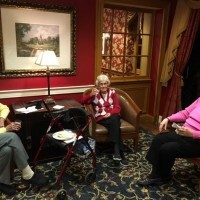 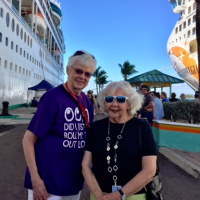 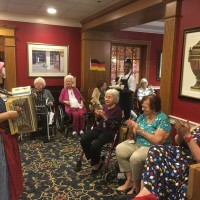 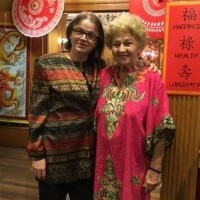 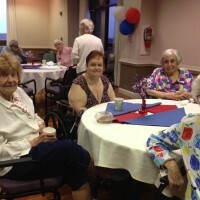 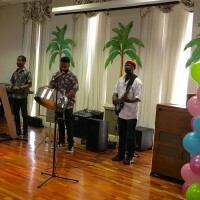 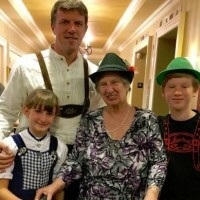 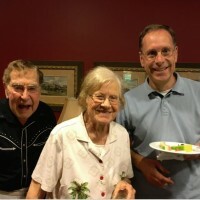 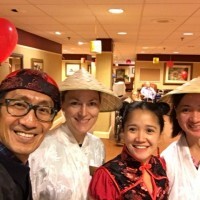 From popular music to world music (which is one of the residents favorite), everyone had a great time. 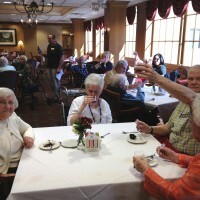 A well attended beer pairing class presented by Phyllis Koudelka, Dining Services Director with the help of our dining staff and Chris Scharles, Director of Engineering. 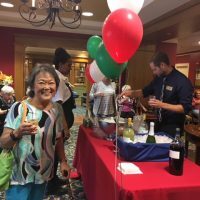 Residents and guests enjoyed an afternoon of beer tasting and learning everything they need to know about matching meals with lager, ale, stout and other beers. 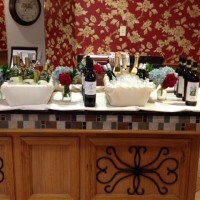 Our dining team did a great job of preparing delicious food to go with some local Virginia wines. 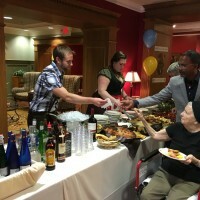 Residents and guests tried 8 different wines all paired with different foods to enhance their wine experience. 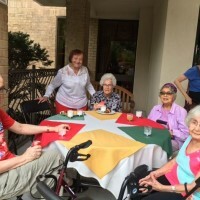 Based in Tucson, Arizona, Watermark currently manages more than 50 communities nationwide, including CCRCs, standalone independent living, assisted living, and memory care communities in addition to Medicare-certified rehabilitation and skilled nursing neighborhoods. 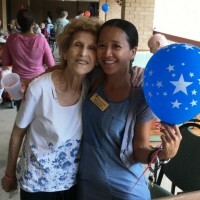 Watermark has ownership interests in many of these communities, both on its own and through its development arm, The Freshwater Group. 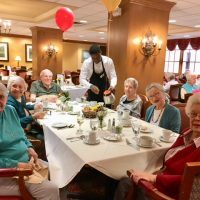 Over the years, Watermark has made substantial investment in the development of innovative, proprietary tools and systems for community management including those for financial reporting, billing and accounts payable. 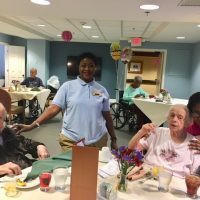 Watermark blends national purchasing contracts and broad industry experience with local market knowledge to deliver the best services to residents while controlling expenses.